Home did you know Did You Know? 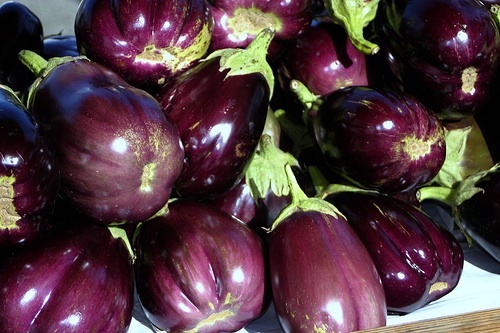 You can boost your brain power with eggplant. The purple veggie's skin is packed with nasunin, a compound that protects brain cell membranes from free-radical damage and enhances communication between brain cells and messenger molecules. The result? Improved memory and focus. There are so many ways to enjoy the tasty vegetable but I like mine grilled or fried with vinegar and shrimp paste.